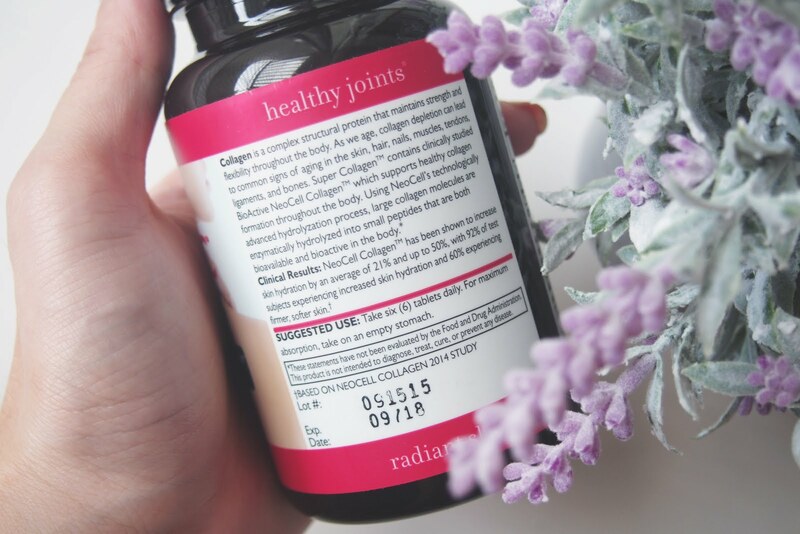 This might be old news for most ladies, but for those who haven't heard of or haven't tried Collagen. 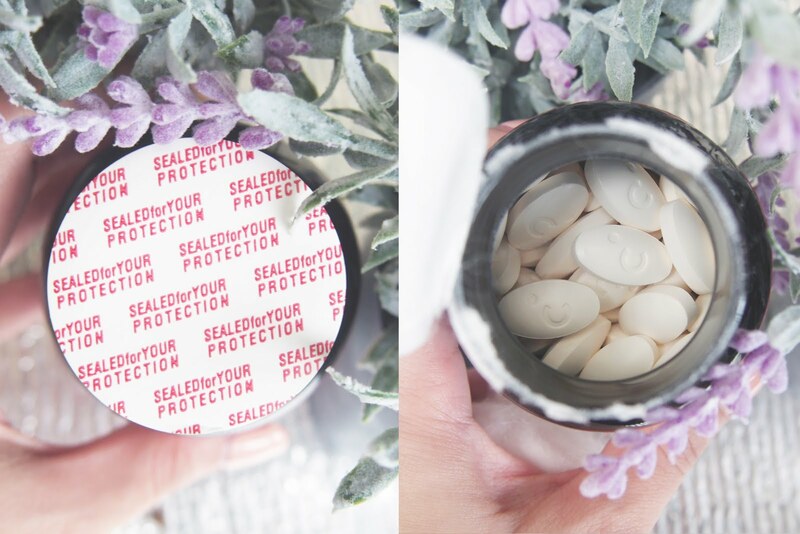 You guys have to start taking these beauty supplements. You may check Benefits of Collagen for Skin and Hair from Wellness Mama and more info about collagen on herbwisdom. Moving over to the Neocell Super Collagen +C. Just so you know, this isn't the first collagen supplement I've tried so I kinda have some expectations already and comparisons over this one and the one I've tried before. The first time I saw this bottle was at a medical/herbal/supplements (i dunno the proper term) kiosk at our local supermarket. 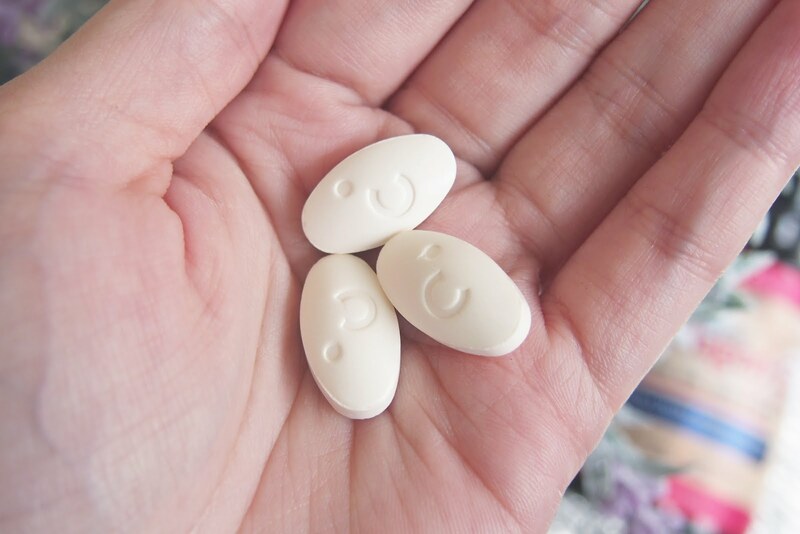 Per tablet costs P10 each. A 250 bottle can be bought at P2,400. It was quite expensive for my pocket at that time so I passed. Then one day my mom was asking for help with purchasing a product from Lazada. So before I bought what she needed I searched for some collagen supplements that could come along with her order. Lo and behold, the Neocell Super Collagen +C I spotted at the supermarket was also available on Lazada. I just wanted to test it out so I ordered 120 tablets instead of 250. The moment our package arrived, Mom had read the back info and she wanted to try the collagen supplement as well. We halved 120 tablets to the both of us... 60 for her and 60 for me. Suggested use was 6 tablets daily. I told my mom to take the 6 tablets recommendation.. I'll take 4 (coz' I don't think I can swallow that much of meds). But then my mom took 4 tablets instead, saying she can't take that much too. I wanted to see if there's a difference if you'll take less... but oh well. Hahaha. 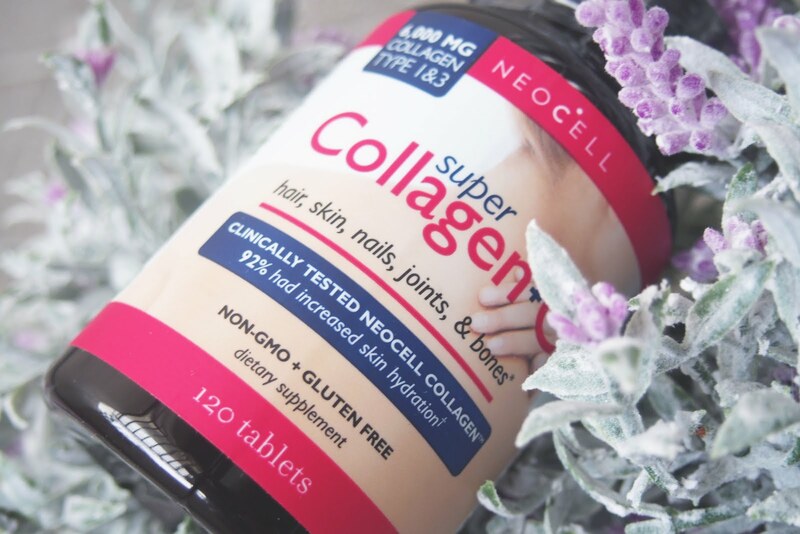 Clinical Results: NeoCell Collagen has been shown to increase skin hydration by an average of 21% and up to 50%, with 92% of test subjects experiencing increased skin hydration and 60% experiencing firmer, softer skin. First the downside.. it's really not a big deal but I didn't see the same glow I had with the previous collagen supplement (Japanese brand). Also, the capsules were big! Hahaha... It's kinda too much to swallow the recommended dosage of 6 pills a day. That's why I only took 4. I guess, that's just what I wasn't happy about. Actually for it's affordable price of P799 per bottle the cons really don't matter. 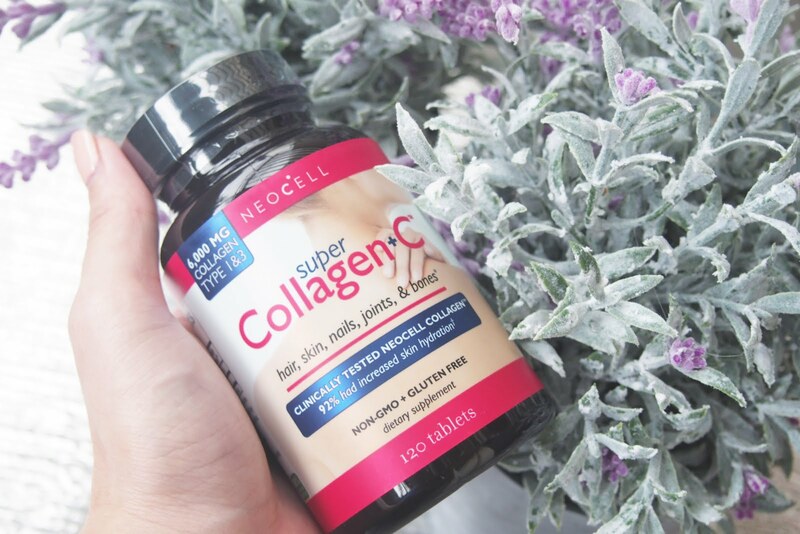 There's so much more to like about Neocell Super Collagen +C. The pros outweigh the cons. 1. Whenever my legs would rub onto each other my skin felt softer and smoother. Though my it seems that the softness had subsided a bit a week after I stopped taking the pills. 2. My left elbow, which is probably the driest area on my body had improved so much, no more rough & dry elbow, Wee! 3. My facial pores minimized. Not as small as I've expected but at least something happened. 4. Dark lips looked healthy and pinkish compared to before. 5. 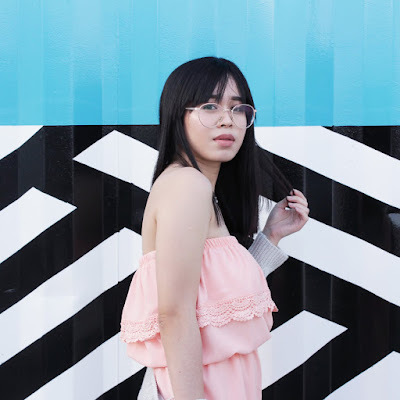 I'm not yet sure if Neocell Super Collagen did it but my hair seemed softer and shinier during the time I was taking the pills. As for healthy joints & bones, I think I should've had my bones check before taking the pills and after. Haha. I do hope it strengthened my bones coz' I badly need stronger bones. Just so you know, my mom gave her fair share of feedback. Since she gets to get out more than me, people have commented on her skin. She told me that people were saying 'ang kinis ng face mo' (you're face looks flawless). So I guess this supplement can really do wonders to our skin. 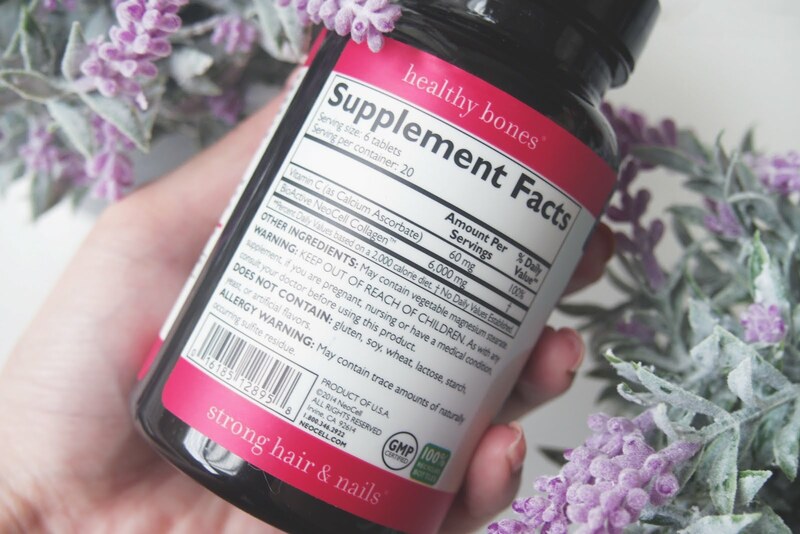 Overall, I liked this one and this will most likely be my go-to collagen supplement. For it's price and it's effects, this one's an ace. I would definitely by again. My mom's reaction was the same. Bili na daw kami uli. Haha. 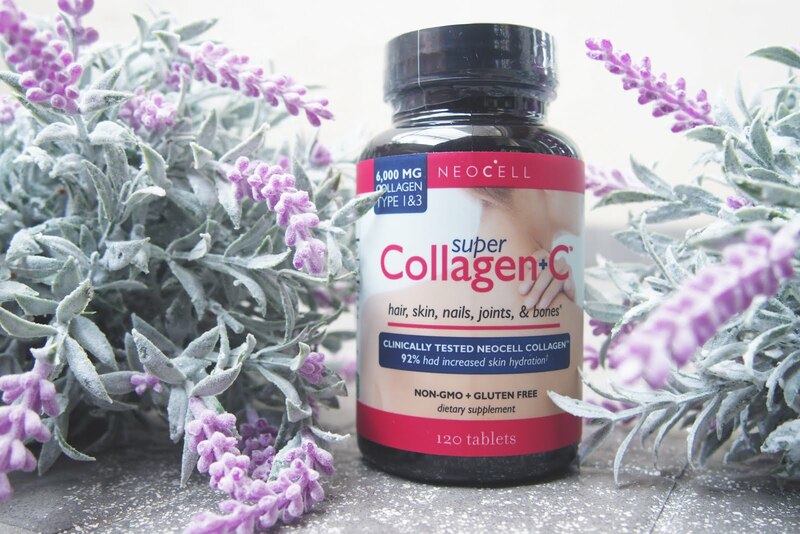 Check your local GNC Live Well stores for the Neocell Super Collagen + C.